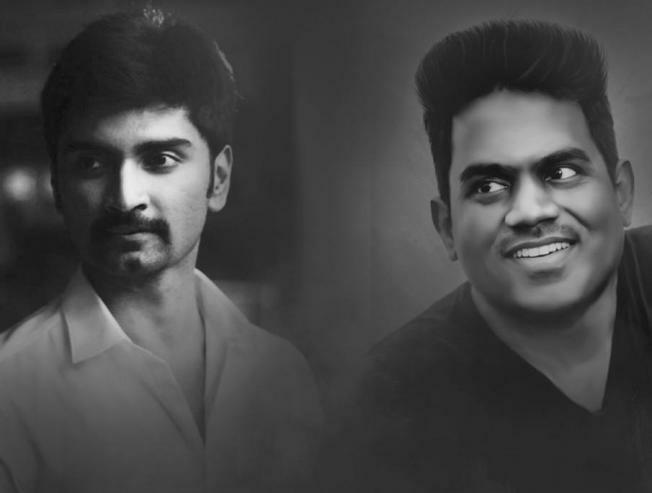 8 Thottaakal director Sri Ganesh commence his next titled Kuruthi Aattam starring Atharvaa and Yuvan Shankar Raja is handling the music of the movie. 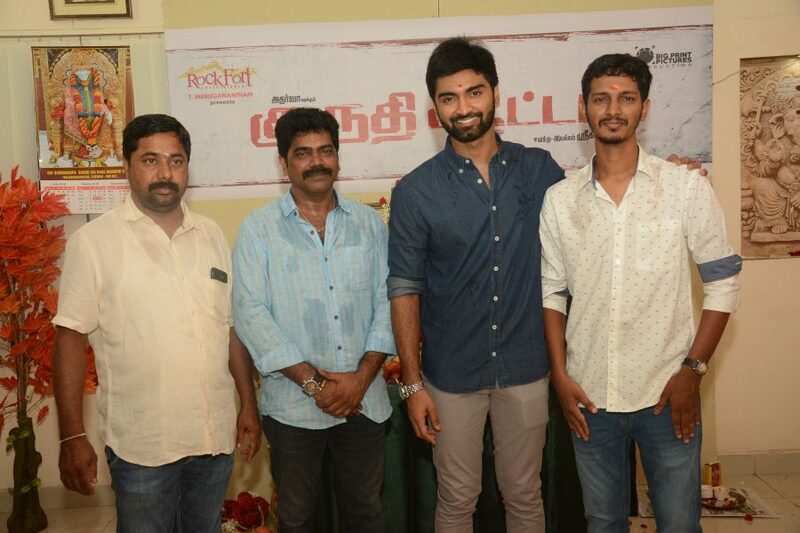 The gangster gang has roped in for predominant roles in the movie. Recently, M.R. 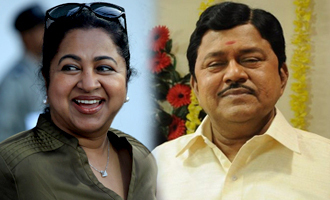 Radha's son and daughter ,Actors Radharavi and Raadhika is roped into and leading a predominant roles in the film. Radhika plays sister of Radharavi in the movie.